This pack of textures, surprising since this is a texture pack for Minecraft in black and white, you heard right! 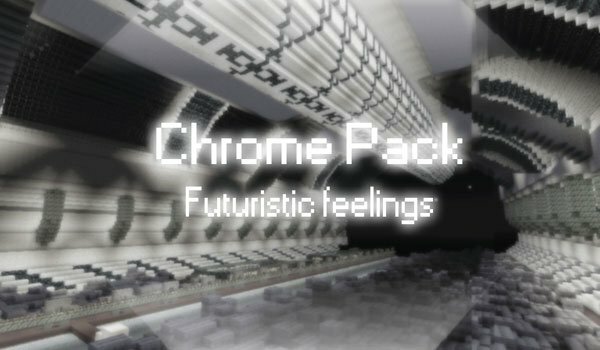 Chrome Texture Pack 1.2.5 offers a new vision for our favorite game, in this case designed by the author, to give it a futuristic look. 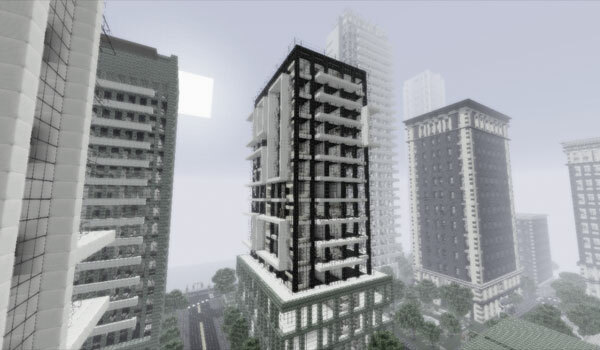 As we see in the pictures and as advised by the same author, this texture pack is ideal for decorating buildings, spaceships, robots and interiors of buildings. This is a 32x resolution textures. How to install Chrome Texture Pack for Minecraft 1.2.5? Paste the downloaded .zip file inside the folder texturepaks.